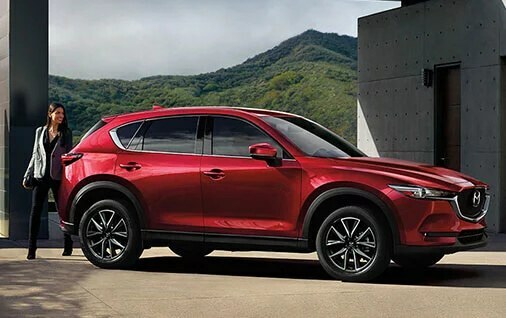 From the nimble and versatile Mazda CX-3, to the capable Mazda CX-5 or the spacious 3-row CX-9, the Mazda CX-Series is designed for adventure and provide a drive that always makes the journey as good as the destination. 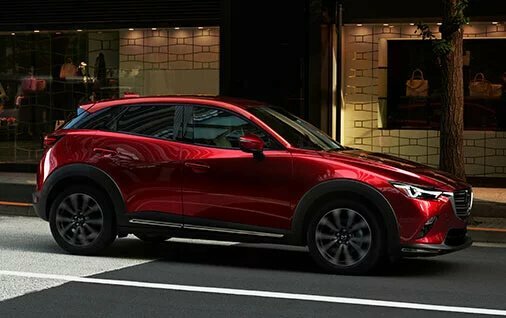 Each equipped with a range of innovative technologies such as G-Vectoring Plus and all modeled with our eye-catching KODO: Soul of Motion design language, the CX-Series have a look and feel that is unmistakably Mazda. Versatile with enough cargo space for all of your gear. 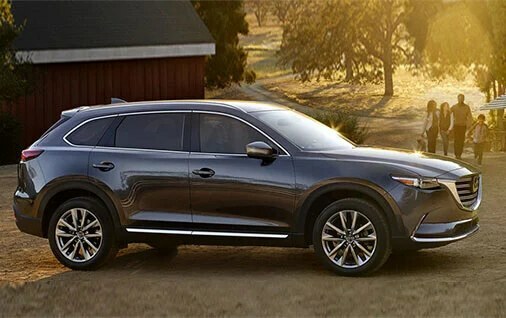 Dignified design, driving dynamics and agile handling.